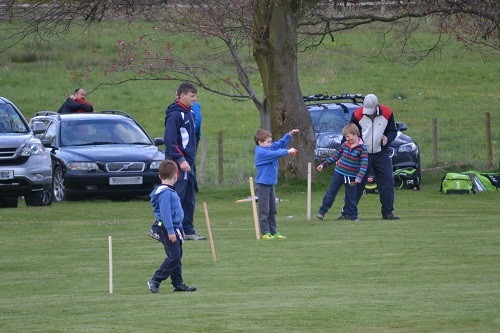 We have arranged indoor junior coaching for Wednesday evenings, 7.30pm – 8.30pm staring this coming Wednesday 6th March. This will be at Tytherington High School sports hall. The coaching will be for children presently in school years 4-8 inclusive. Track suit/jogging bottoms and a T shirt is fine. The cost will be £3 per child. All are invited including any newcomers, friends etc, even if they have not played cricket before. 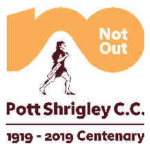 We have a thriving and successful junior section at Pott Shrigley CC. There is an emphasis on enjoyment in learning and developing the skills of the game within a friendly and safe environment. 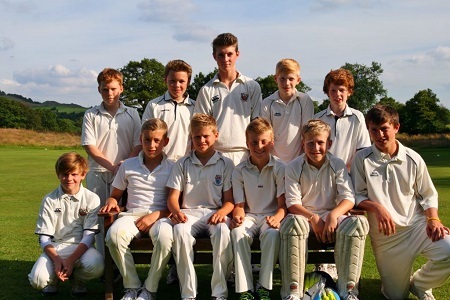 We have teams at U9, U11, U13 and U15 age groups that play in the Cheshire High Peak Junior Cricket League. 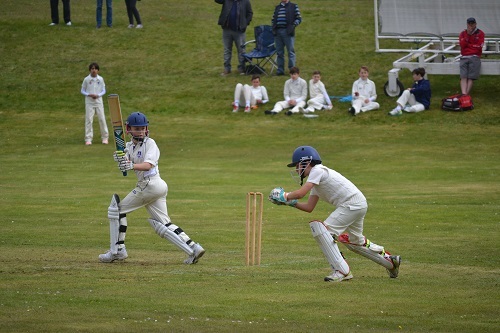 Summer junior practices are on Friday evenings, when parents are welcome to stay and enjoy the beautiful setting of the ground (together with a beer or a glass of wine!). Outdoor training takes place at the ground on Friday evenings, 6.30-8.00pm starting Friday 20th April 2018.